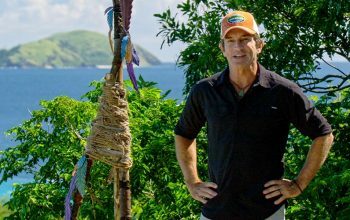 Recaps and analysis of reality TV show episodes, including nearly every episode of CBS' Survivor. 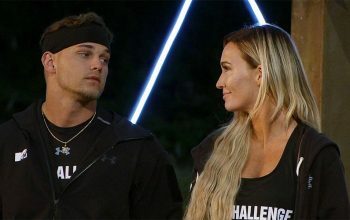 The Challenge: Final Reckoning’s finale saw Ashley hold Hunter accountable for his awful language and behavior by deciding to keep $1 million for herself. 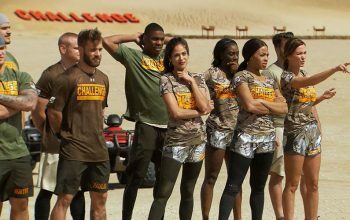 I haven’t watched The Challenge in years, but War of the Worlds brought in a new group of reality stars to compete, so I thought I’d check in. 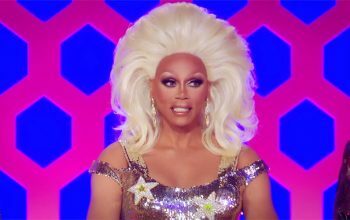 Fox has renewed its singing competition, which has been a rare hit for a new broadcast network reality show. 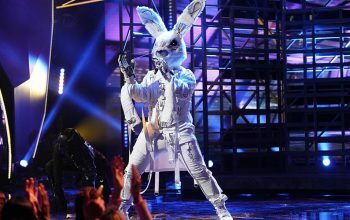 Fox’s Masked Singer could be so much better, if only it’d use more of the original format. 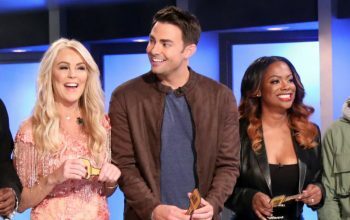 The second episode of Celebrity Big Brother spawned several alliances and gave us the first nominees of the season, but still felt stretched thin. 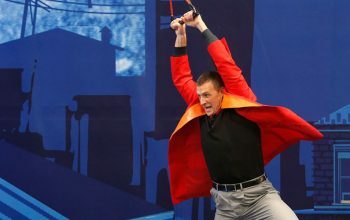 Thoughts on the premiere of Celebrity Big Brother 2, which introduced its really fun cast, featured a questionable challenge, and introduced a predictably dumb twist. 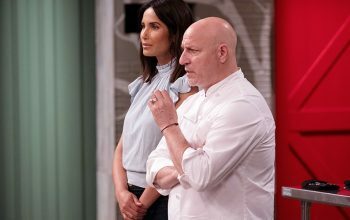 Last Chance Kitchen brought back an eliminated player, and what happened next proved that this format is broken. 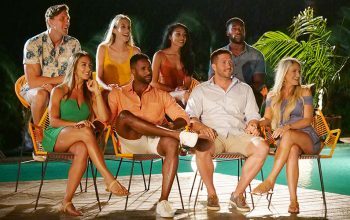 A brief recap of Temptation Island episode one, which is now online and takes eight couples to Maui to see if dating other people will screw up their relationships. 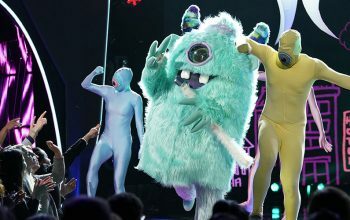 Despite ludicrous judging and terrible singing, there’s a compelling mystery at the center of the new Fox show: Who are the people behind the masks? 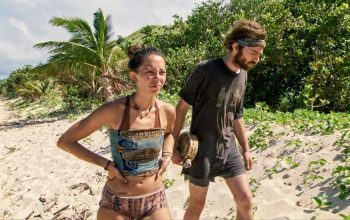 The season ended with a strong winner and some additional surprises, including Survivor confronting some of its problems during the final Tribal Council and live reunion. 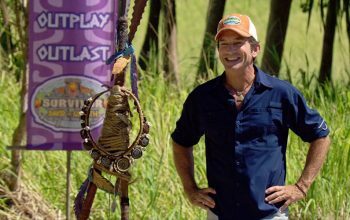 After back-and-forth strategizing and two idols played at Tribal Council, a fan favorite joined the jury. 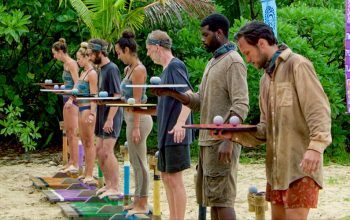 On a mostly flat episode of Survivor, Gabby reminded everyone that post-merge Survivor is an individual game. A historic negotiation, the godfather gets drunk on power and beer, and more incredible television from a two-hour, two-episode Survivor.